This show was broadcast on October 22, 2015. 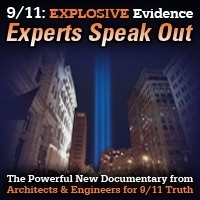 This week on 9/11 Free Fall, engineer Wayne Coste talks about the actions he and others took on the sidewalk outside the recent conference of the American Society of Civil Engineers in New York City. 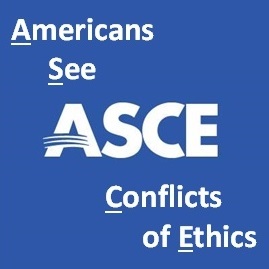 Coste and his colleagues called out the professional organization for denying AE911Truth’s application to do a display at the ASCE forensic engineering conference in Miami later this year. 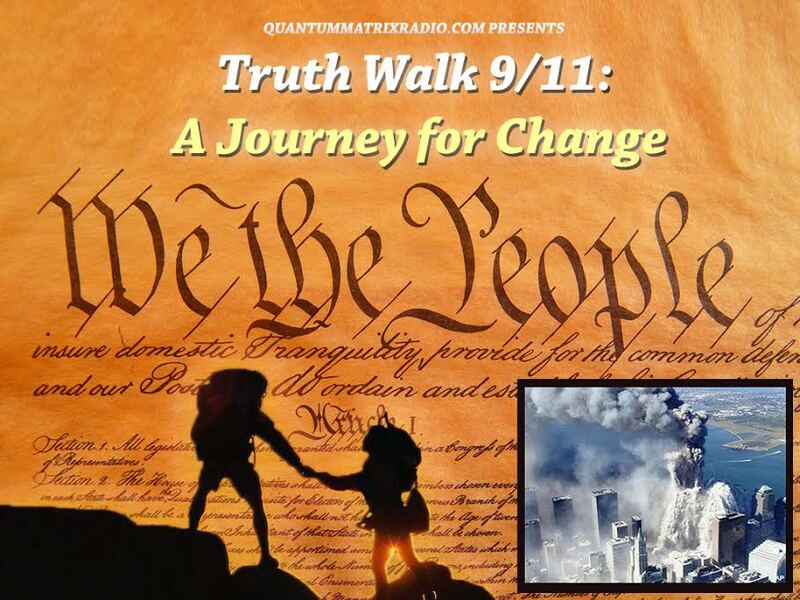 This entry was posted on Thursday, October 22nd, 2015 at 10:36 am	and is filed under 9/11, 911 Free Fall, Censorship-Propaganda, Education, False Flag/Fake Terror, Freedom, Justice, News, Protest, Science. You can follow any responses to this entry through the RSS 2.0 feed.